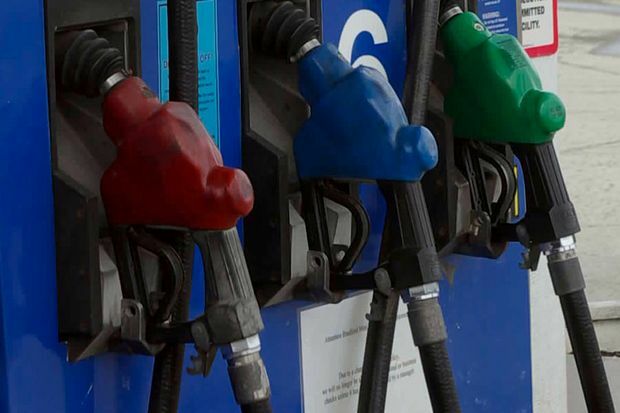 Southern California gas prices increased for the second week in a row as refineries are taking units offline for the annual maintenance season, according to the Automobile Club of Southern California's Weekend Gas Watch. The retail state average is $2.831 a gallon for regular today, 2.9 cents more than last Thursday. The average price of self-serve regular gasoline in the Los Angeles-Long Beach area is $2.913 per gallon, which is five cents higher than last week, five cents higher than last month, and 27 cents higher than last year. In San Diego, the average price is $2.886, which is four cents higher than last week, four cents higher than last month, and 27 cents more than this time last year. On the Central Coast, the average price is $2.923, 3.4 cents more than last week, five cents higher than a month ago, and 34 cents higher than last year. In the Inland Empire, the average per-gallon price is $2.856, 4.4 cents more than last week, four cents more than this time last month, and 24 cents more than last year.